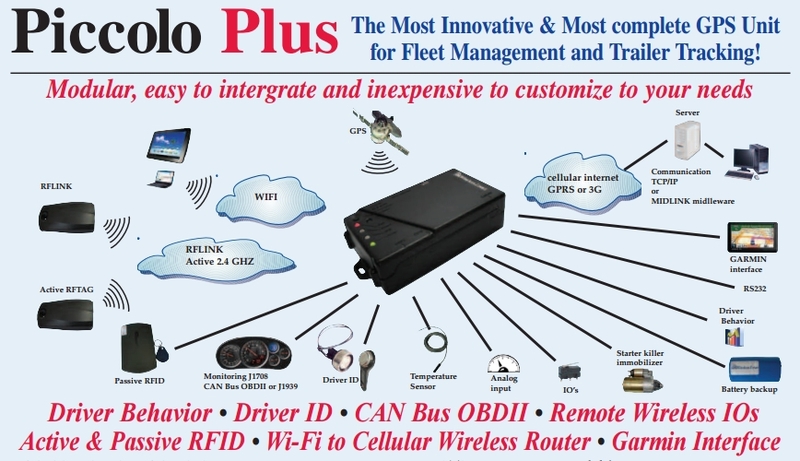 The GNX-5P is a highly configurable, feature rich, mobile asset tracking device designed to service a wide variety of market and industry requirements. The GNX-5P is an ideal solution for Mobile Resource Management, vehicle tracking and many other location aware applications and services. 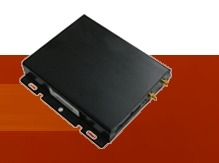 The GNX-5P incorporates leading edge, quality components for superior reliability including a SuperSense GPS module. 50 Thornhill Dr, Unit 5, Dartmouth, NS B3B 1S1.